Born at Ravenswood, Ontario on 31 May 1858, son of Malcolm Thompson and Anne McLarty, he received his education there. He came to Manitoba in 1878, settling first at Portage la Prairie and later on a homestead at Minnedosa. In 1881, he was married to Annie Smith and they had one son, William Thompson. He served in the 1885 North West Rebellion as a Lieutenant in the 91st Battalion. He was appointed as homestead inspector for the Dominion Government in 1897. 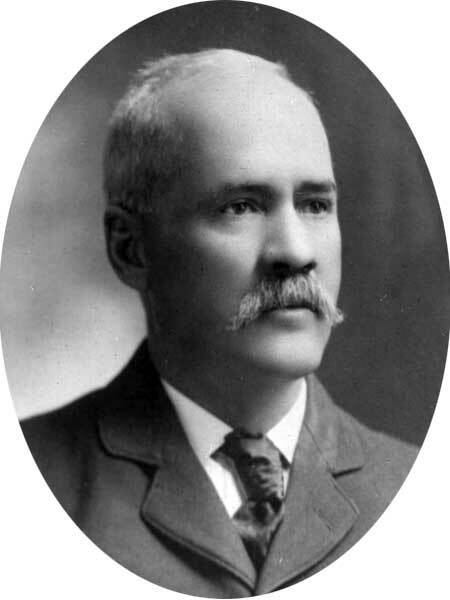 A Liberal, he was an unsuccessful candidate in the 1900 federal general election, but was elected to the Manitoba Legislature for the Minnedosa constituency in the 1910 general election. He died at Winnipeg on 4 February 1914.